Last month in the States we announced the availability of Sputnik 3, the XPS 13 Developer Edition featuring the 4th generation Intel processors. This laptop, which is touch-enabled, is replacing the existing XPS 13 Developer Edition. We had hoped to make the offering available online across Europe a couple of weeks about but a few online glitches kept us from making it so. Thanks for your patience and happy holidays! Austria, Belgium, Denmark, France, Germany, Ireland, Italy, Netherlands, Spain, Sweden, Switzerland and the UK (see below for the links to the individual product pages). Norway will be coming online next week. We are currently working out a strategy to try and support the following countries. Stay tuned for updates. With regards to the Asia Pacific region, we currently do not have plans to introduce the XPS 13 developer edition in that region. We continuously listen for customer feedback and demand and will reevaluate accordingly. 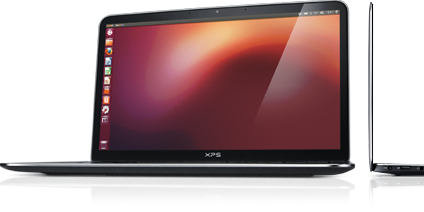 When we launched the Ubuntu-based XPS 13 developer edition at the end of November we got a lot of great press. That being said, the two complaints we heard loud and clear were 1) the resolution is too low, and 2) it needs to be available outside the US and Canada. Since that time we have been working hard to address both. As of today the XPS 13 developer edition comes with a Full HD (FHD) display (1920 x 1080) and has begun rolling out in Europe. The new FHD version of the XPS 13 developer edition will replace the existing unit. All other specs of this client-to-cloud solution will stay the same. To reflect the upgrade to the improved display the new price for the solution will be $1,549. What about the Cloud Launcher and Profile Tool? Ever since we first announced that we were launching a project to explore the creation of an open source developer laptop, we talked about two associated community beta projects: The Cloud Launcher and the Profile Tool. Cloud launcher: The cloud launcher enables you to create “microclouds” on your laptop, simulating an at-scale environment, and then deploy that environment seamlessly to the cloud. 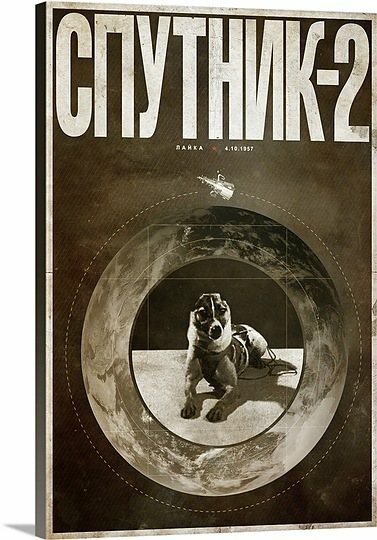 With the mad rush to get Sputnik and then Sputnik 2 out the door we haven’t focused as much attention on the associated projects as we would have liked. Now that the systems are going out the door we are looking to kick them up a notch. We will soon be taking the Profile Tool effort off of pause. With regards to the Cloud launcher, we have big plans for it (its what puts the “cloud” in “client-to-cloud” solution). Today the launcher uses Juju to jettison application environments from the laptop, to the cloud. Recently though we have been working with Opscode to create another version that leverages Chef and that will connect to the Dell Cloud on Demand. We should have a demo and more available soon! Last summer at OSCON Dell announced the availability of our OpenStack solution in the US and Canada. Today at World Hosting Days in Rust Germany we are now announcing that our OpenStack-Powered Cloud Solution is available in Europe and Asia. If you’re not familiar with it, OpenStack is an open source cloud project built on a foundation of code initially donated by NASA and Rackspace. The project kicked off a little over a year and a half ago here in Austin and it has gained amazing traction since then. To give a little more background on the Crowbar software framework, its an open source project developed initially at Dell and you can grab it off github. 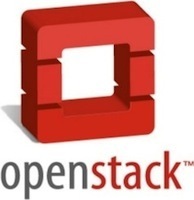 The framework, which is under the Apache 2.0 license, manages the OpenStack deployment from the initial server boot to the configuration of the primary OpenStack components, allowing users to complete bare metal deployment of multi-node OpenStack clouds in hours, as opposed to days. Once the initial deployment is complete, you can use Crowbar to maintain, expand, and architect the complete solution, including BIOS configuration, network discovery, status monitoring, performance data gathering, and alerting. Beyond Dell, companies like VMware, Dreamhost and Zenoss have built “barclamps” that allow them to utilize Crowbar’s modular design. Additionally, customers who buy the Dell OpenStack-Powered Cloud Solution get training, deployment, and support on Crowbar. So as of today, customers in the UK, Germany and China can purchase the Dell OpenStack-Powered Cloud Solution. As customer demand grows in other regions we will be adding more countries so stay tuned. If the first 18 mos of the project are any indication of whats the pace is like to come, we are all going to be in for a lot more excitement.